33 HZ are a NYC duo that merge the lines between disco and soul. That is particularly evident in their latest single "Under the Sun". Nice chill down-tempo goodness. They managed to enlist the help of the one and only Prins Thomas to do a remix of the track who totally changed it up into more of his trademark nu-disco sound with a jazzy piano twist at the end. You can grab both those tracks via the soundclouds below as free downloads. Perfect start to your weekend. 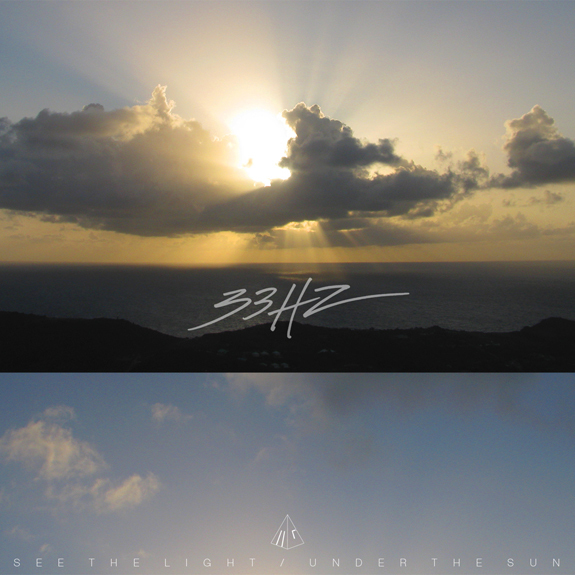 Be on the lookout for a new full length album from 33 HZ in the fall. Disco and soul - I can totally do this! Sweeeet tracks.